Are you concerned about the safety of people walking through your workplace or working in low-light conditions? At TigerPak Packaging, we’re proud to offer reflective floor tape that can increase visibility and improve safety in dark environments. Specially designed to reflect light from nearby light sources, our reflective tape can give you peace of mind knowing that accidents and injuries are far less likely to occur. Whether you need yellow black reflective tape or red and white reflective safety tape, we’re confident that you’ll find the perfect solution for indoor or outdoor use. Our reflective tape in Sydney and beyond is easy to install and boasts strong adhesive that sticks to almost any surface. This includes floors, walls, doors, vehicles and much more. There are a number of reasons why you should choose our reflective tape suppliers. With over 15 years of experience under our belts, you can feel confident that we know what we’re doing and can help you achieve your goals with ease. We also maintain the lowest prices, offer free delivery for orders over $150, and provide 100% guarantees for your peace of mind. 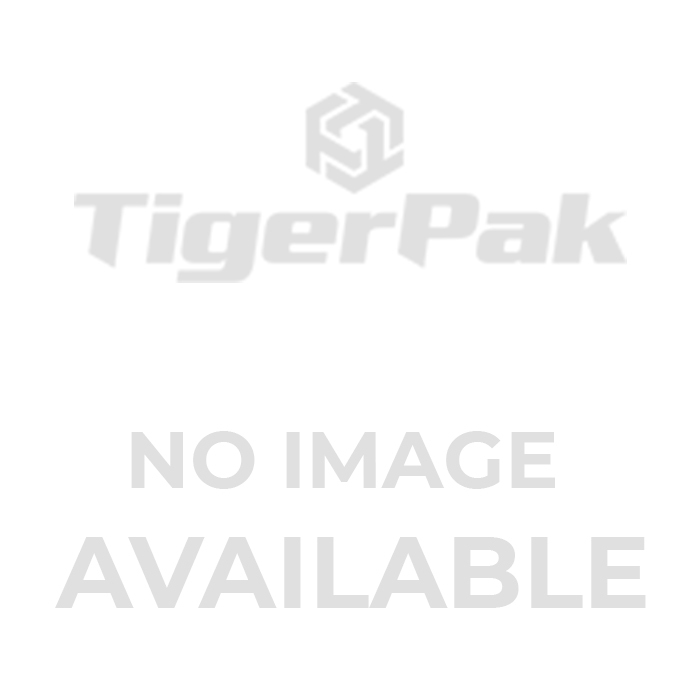 TigerPak Packaging is proud to be a leading supplier of reflective tape wholesale. Contact us today to learn more about our products and discuss your requirements. Give us a call on 1300 525 325 or enquire online for a prompt response.